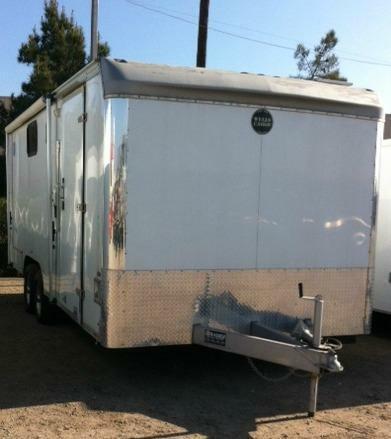 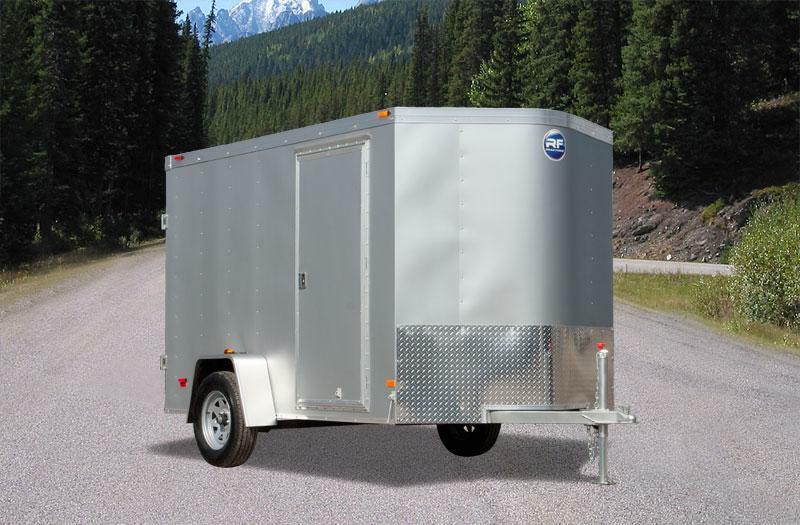 When all you need is a light-duty but durable cargo trailer, choose the EX. 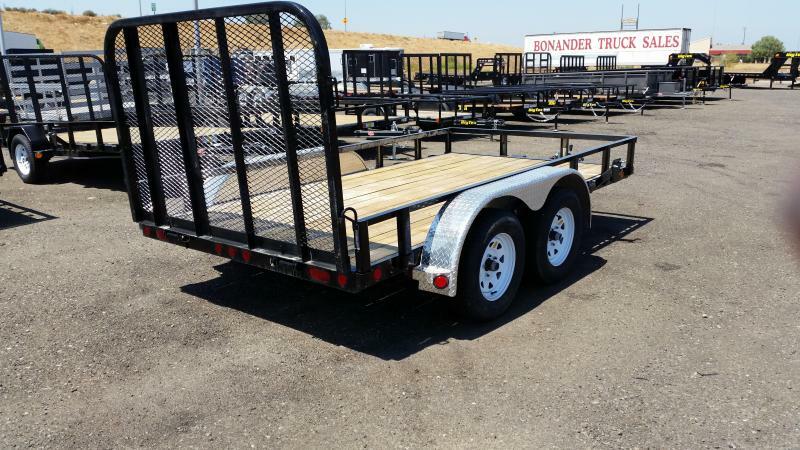 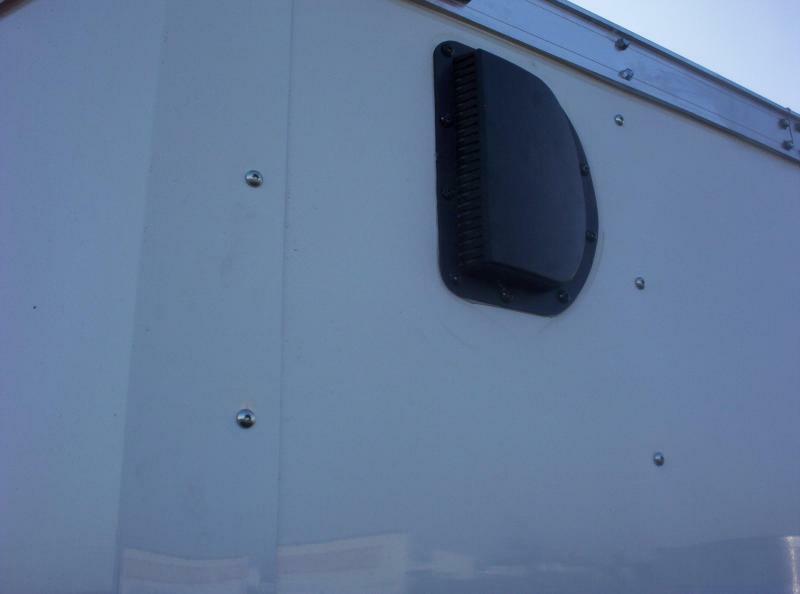 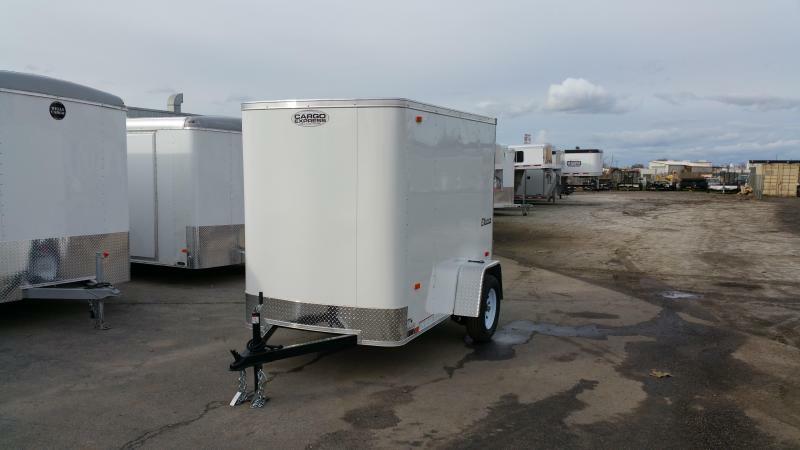 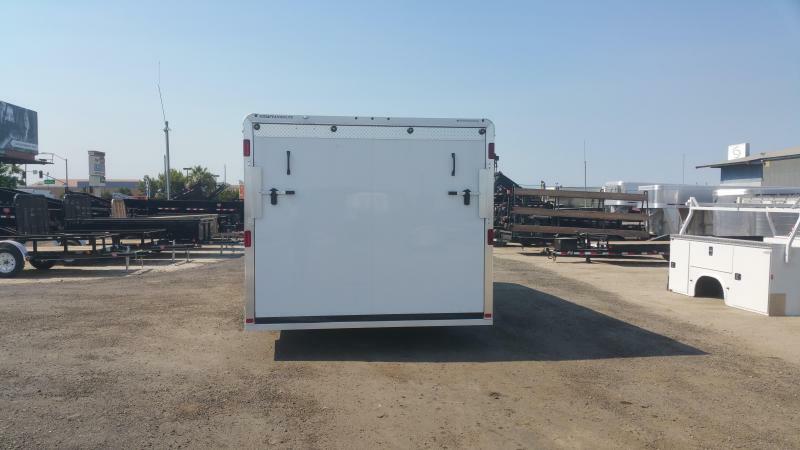 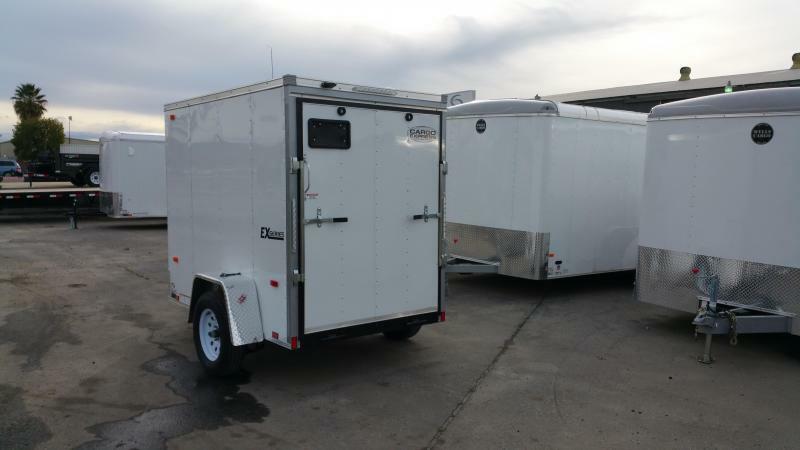 The EX is an economy cargo trailer with remarkable value due to a long list of standard features like Dexter Axles, tube main frame construction, LED tail lights and thick 3/4" floor. 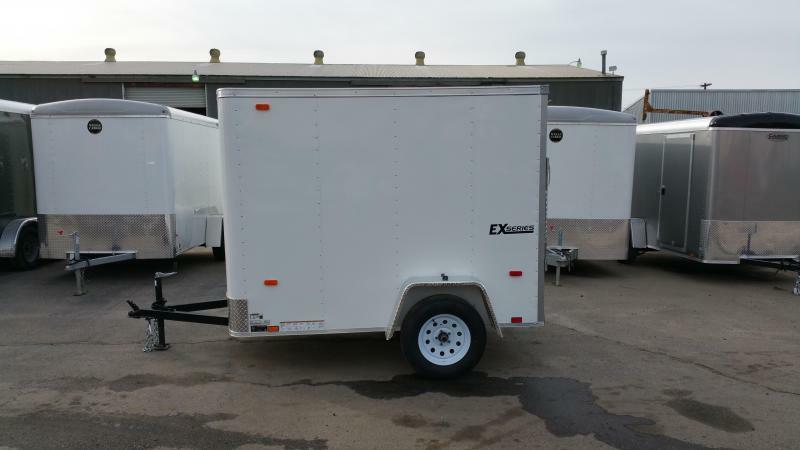 Available in 5', 6' and 7' models, the EX should be your choice for reliable, easy towing.